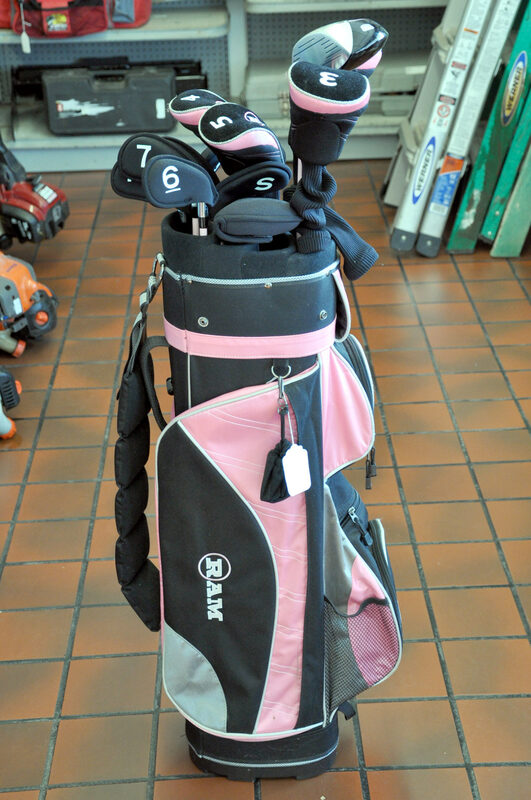 Ladies Ram Golf Club set. Lightly used, great condition! Complete set of woods and irons with head covers and golf bag. Priced to sell at $139.00. Stop in and check them out!